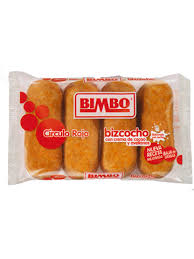 BIMBO CIRCULO ROJO 4 UND. 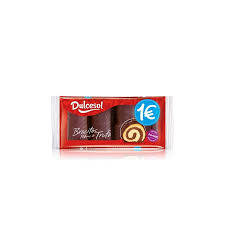 DULCESOL PLUM CAKE CACAO 400 GR. 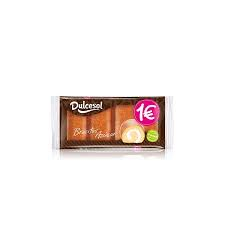 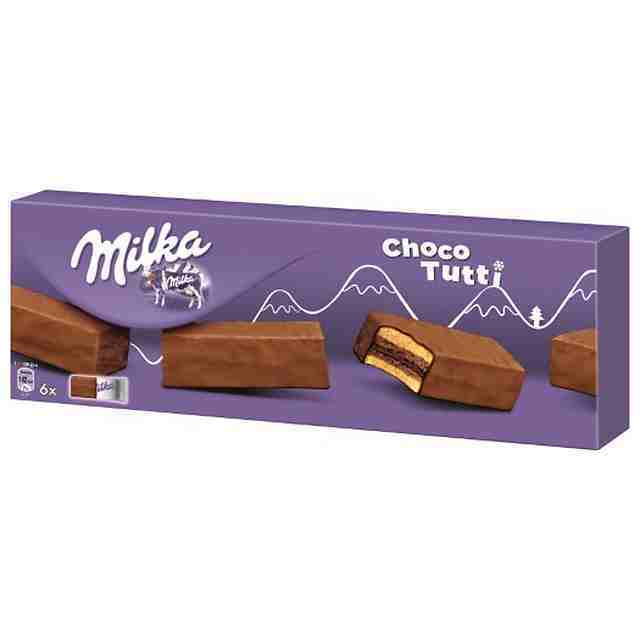 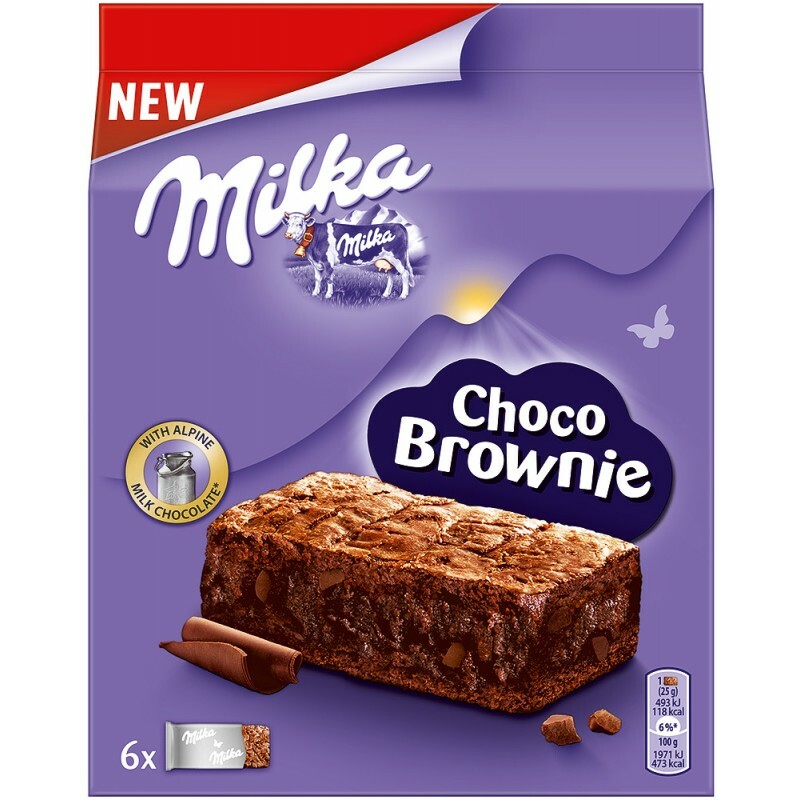 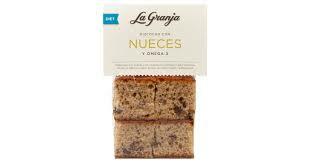 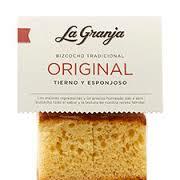 DULCESOL PLUM CAKE MARMOL 400 GR.